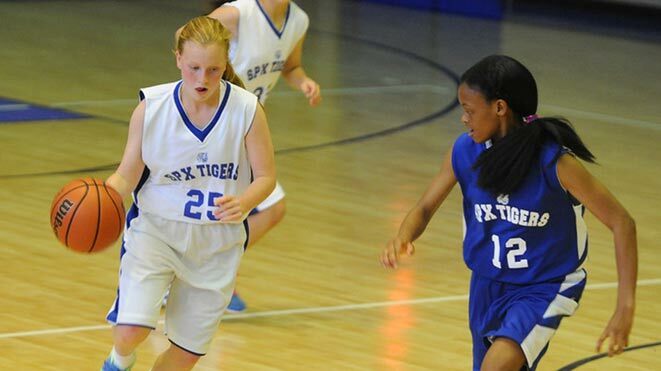 Give your community or team a court that lets kids run free and athletes play hard. 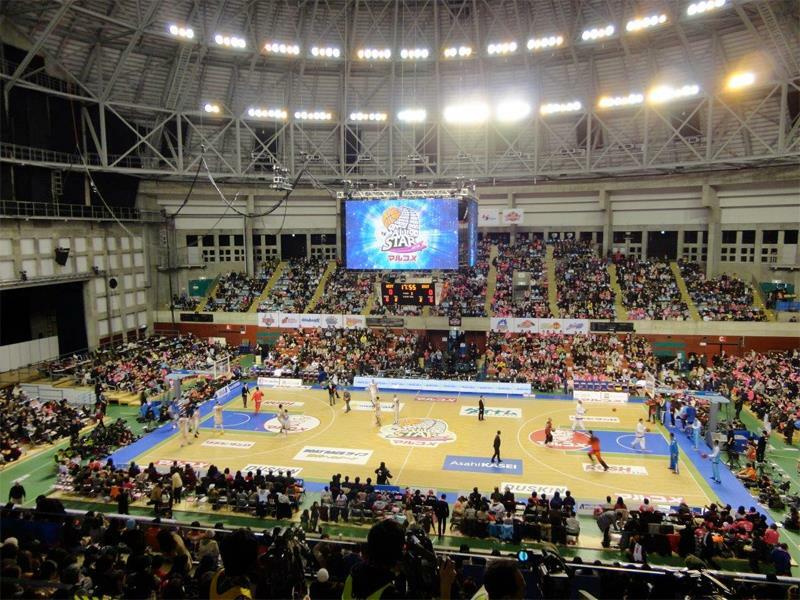 For decades, we’ve been building a place to play for teams and communities across the globe. Our easy maintenance, safety features, and customizable designs surpass the expectations of coaches, athletes, builders, architects, and facility owners. We take care of the details so that you can focus on the game. Don’t let weather get in the way of play. 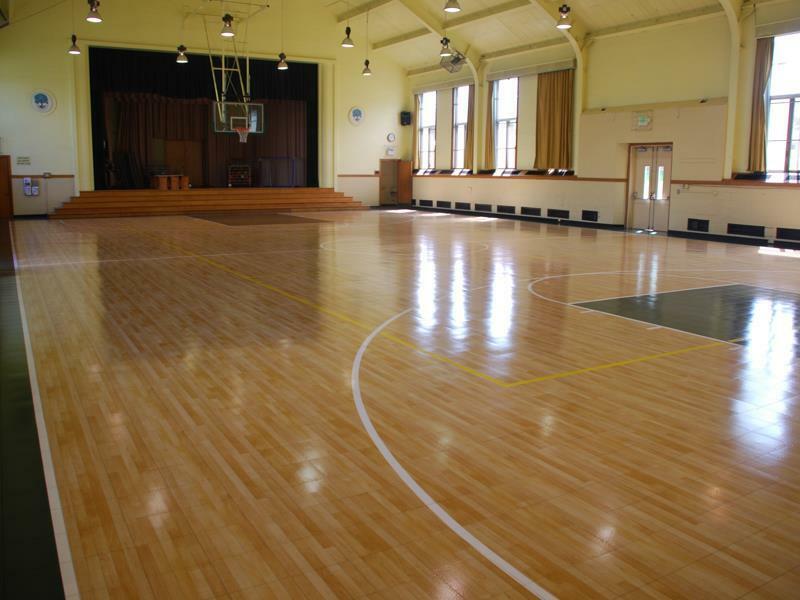 Our indoor gym floors provide the traction, shock absorption and look of traditional hardwood courts without the need for yearly re-surfacing. 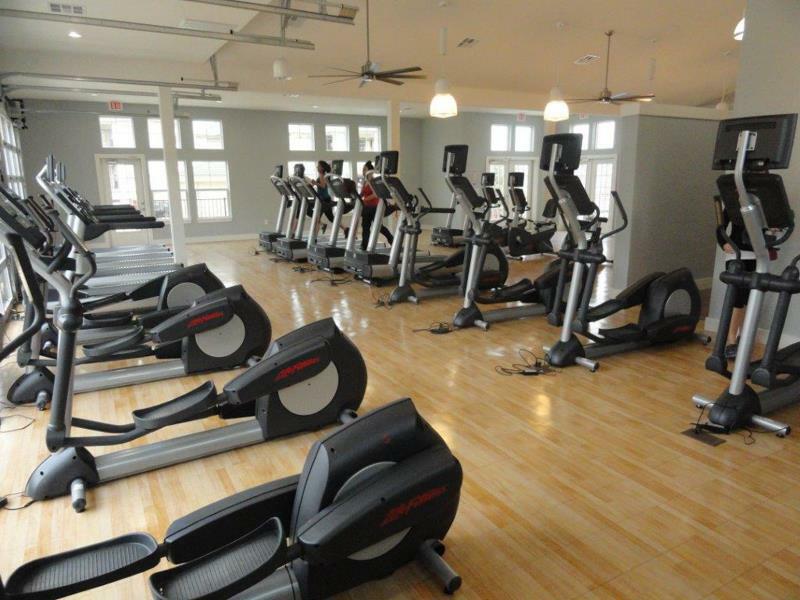 So, come rain or shine, your gym will be ready to go. Sports bring communities together. 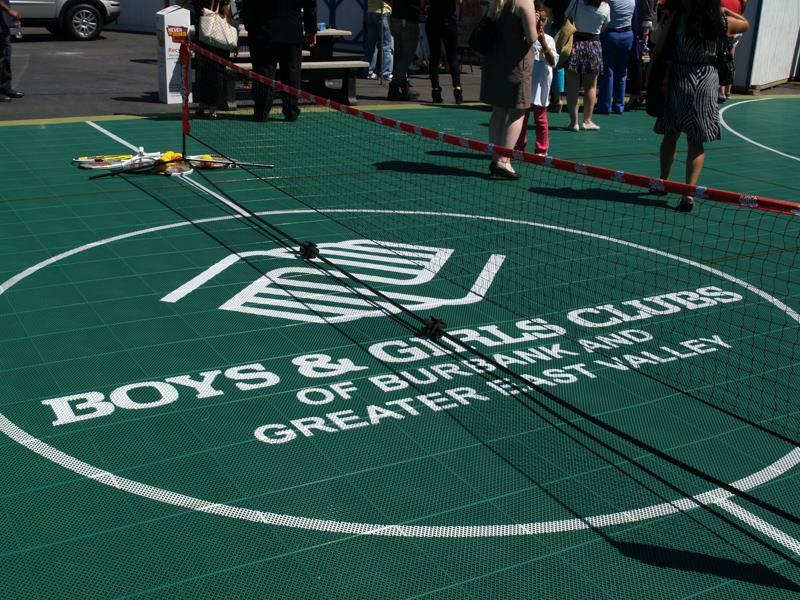 Turn your unused field or existing concrete court into a gathering place where all can play safely. Create a space that fosters friendships, strengthens values and builds champions. 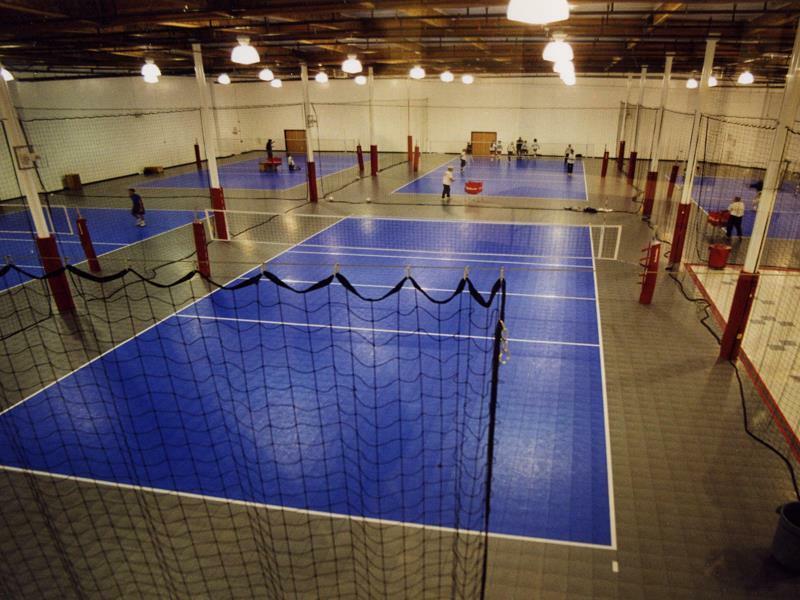 We build the Safest Court in the World™ because we value the well-being of your athletes as much as you do. When it comes to safety, concrete and acrylic just can’t compete with our outdoor sports surfaces. Champions don’t settle for less than the best. That’s why we build our courts with only the highest quality products. 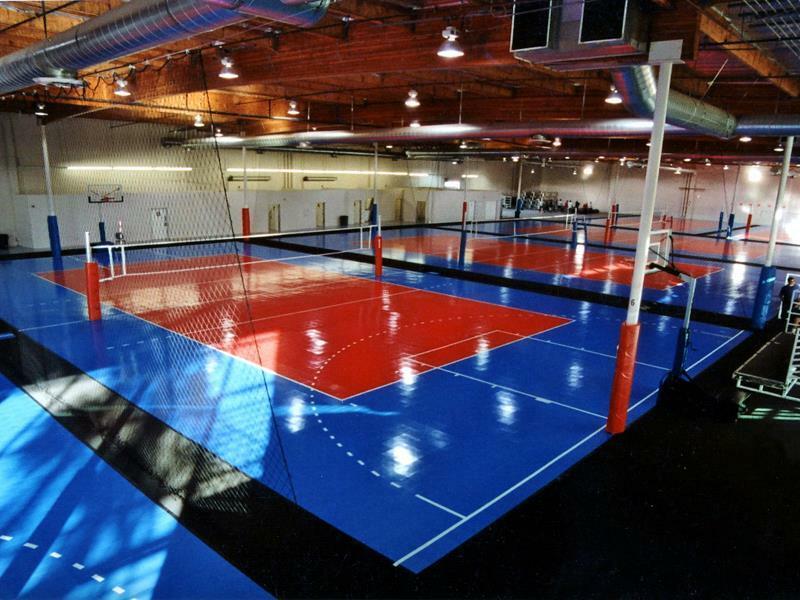 Our considerable expertise and highly customizable options allow you to design and commission a court that perfectly fits your facility’s needs. Trust the Champions-we're on your team. 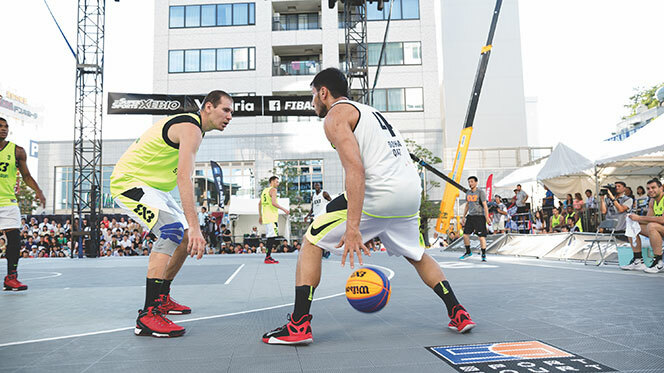 Building an indoor or outdoor court seems easy, but it is a complex job. From creating a level base to navigating the local building codes, this is a job for a local professional. 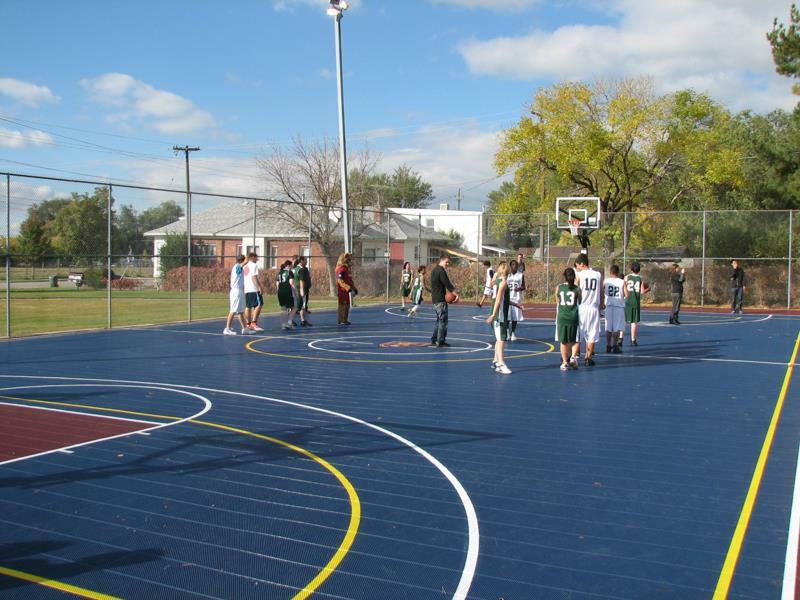 Unlike other game court manufactures, Sport Court doesn’t sell to contractors or one-off builders. 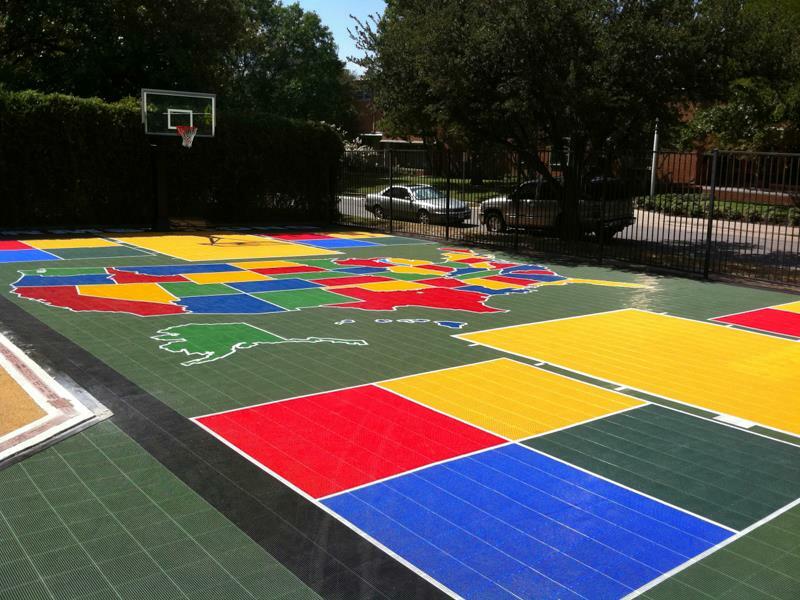 We only allow Sport Court Certified CourtBuilders™ to build our courts and we require them to be located in your area. They are licensed, insured and bonded and have undergone a rigorous training and certification process, meaning your facility will be done right the first time and will last a lifetime.